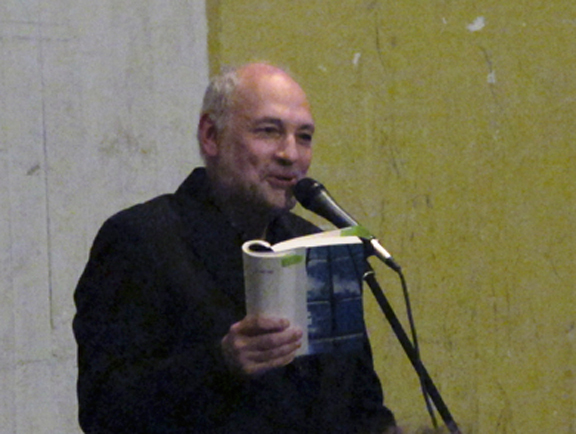 Jorge Santiago Perednik, who was born in Buenos Aires in 1952, was the author of poetry, essays, and translations. He died this morning in Buenos Aires. Perednik was a poet of transformations and intimacies, gestures and jests, epochal lyrics and lyric epics, lurid lines and luring stanzas. The sheer intelligence of his social critique brushes constantly against the shine of his poems' sounds and cuts. His poetry collections include El Shock de los Lender (1986), El fin del no (1991), and El Gran Derrapador (2002), among others. His poems have appeared in English in The XUL Reader (1992) The Oxford Book of Latin American Poetry (2009); and The Shock of the Lenders and Other Poems is forthcoming from Action Books. 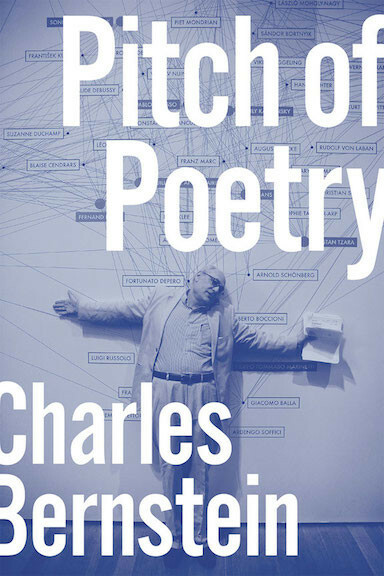 He has translated poets including Charles Olson and Jerome Rothenberg into Spanish. 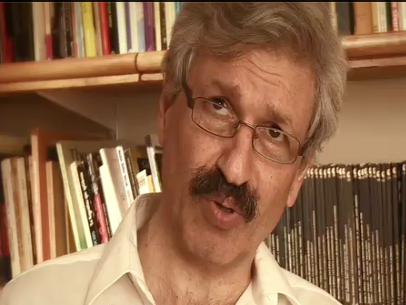 Perednik is Director of the Program of Advanced Studies in Poetry at the University of Buenos Aires. He founded XUL Magazine in 1980. XUL and the The XUL Reader are on line here. A one hour interview and reading, produced by Ernesto Livon-Grosman, is available here at PennSound. Molly Weigel's translaiton of The Shock of the Lenders is forthcoming from Action Books in Spring. The XUL reader publication of the "Main Fragment" from the poem is here. NOTE: I will update this page with more links and details, as possible.